WIC is a special supplemental nutrition program for women, infants, and/or children. WIC provides nutritional advice, breastfeeding support, nutritious foods, formula, and referrals to other services and local providers. 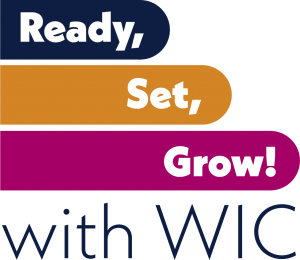 To qualify for WIC, you must live in NY, meet income eligibility rules or get benefits from Medicaid, SNAP, or TANF, and have a dietary need. The WIC Help NY program is an outreach program targeting areas where less than 50% of eligible populations are utilizing WIC benefits. 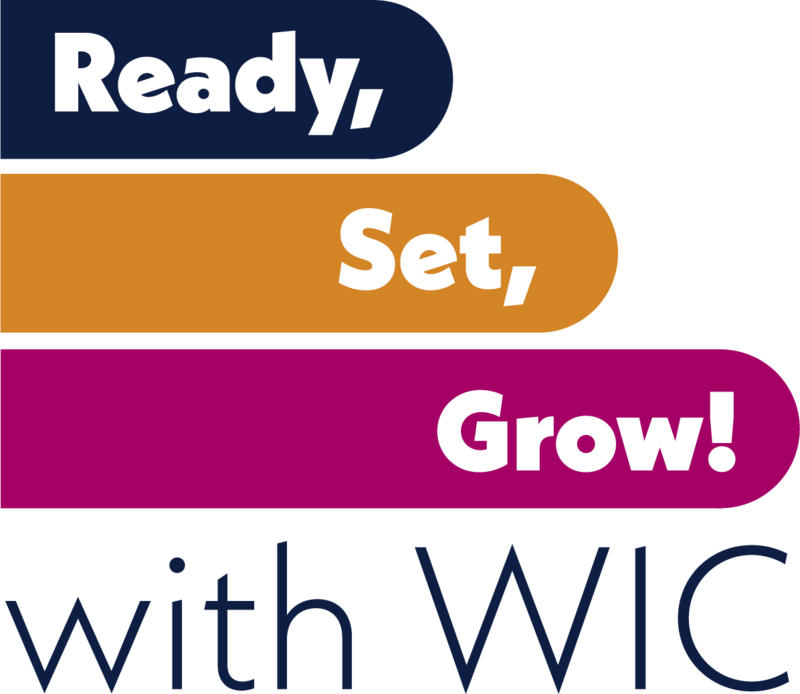 MILC’s WIC Help Specialist travels throughout Jefferson and St. Lawrence counties providing one-on-one services to connect eligible pregnant and postpartum women, and children under age five, to the WIC program. 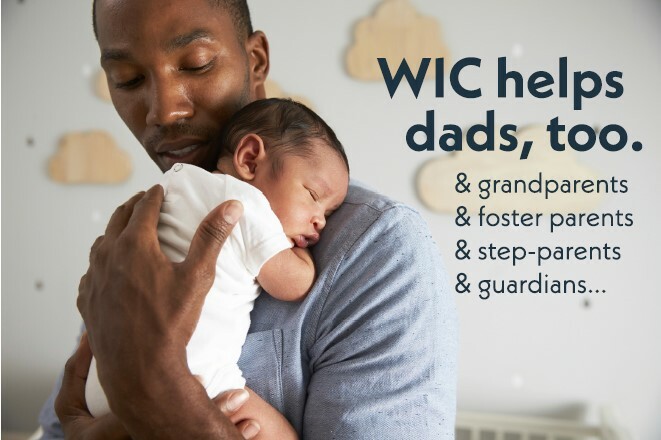 The WIC Help Specialist also works to help fathers, grandparents, and other caregivers to apply for WIC on behalf of children in their care. 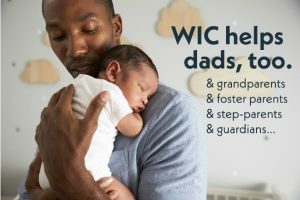 The WIC Help Specialist can help determine if someone may be eligible for WIC, explain how WIC works, and can set appointments at the local WIC clinics. The service is free, confidential, and conveniently located. 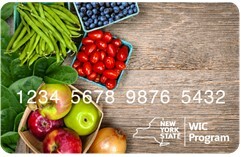 In 2019 – NYS WIC participants can now purchase WIC foods using an Electronic Benefit Transfer card called eWIC. This will make shopping for WIC foods much easier and accessible. An eWIC card is like a debit card. You can use your eWIC card to buy WIC approved foods at WIC stores.